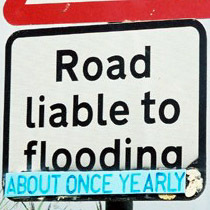 See more floods at my PhD. 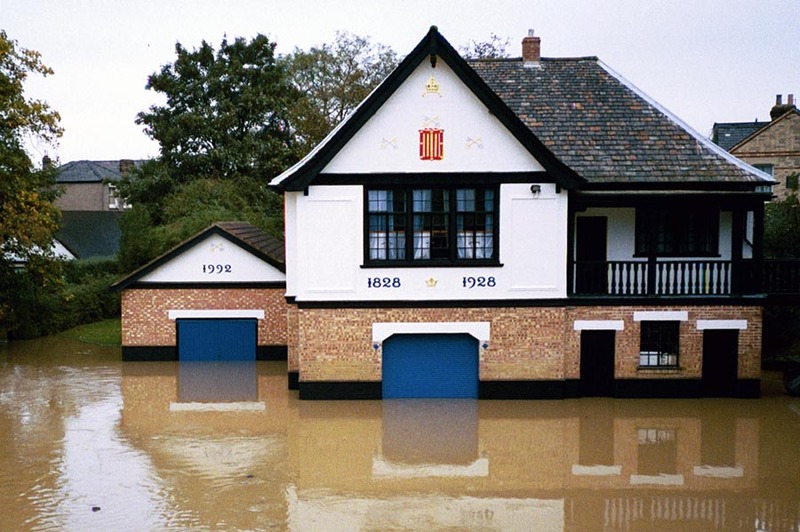 Peterhouse Boathouse flooded in Cambridge, U.K. (2001). 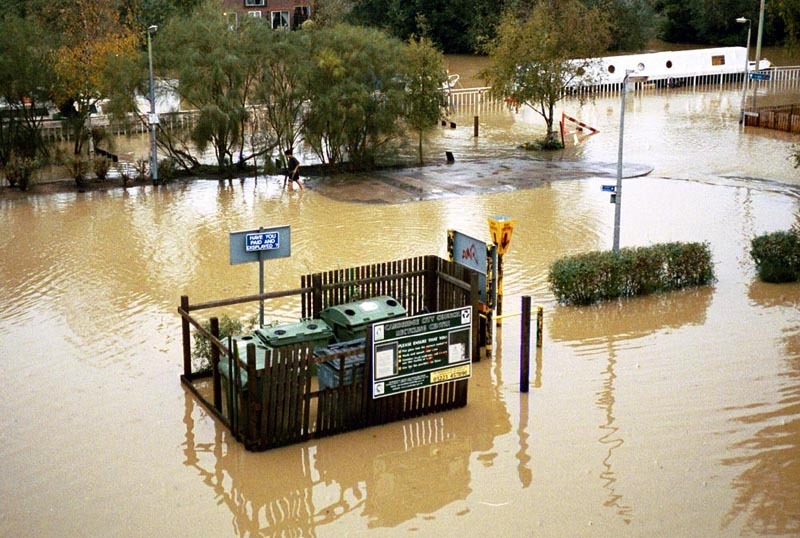 Flooding beside Riverside, Cambridge, U.K. (October 2001). 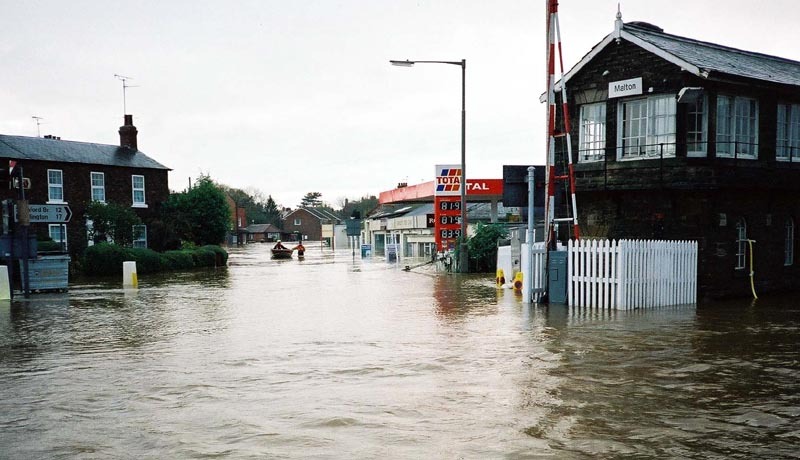 Contents ruined by muddy floods in Bevendean, England (October 2000). 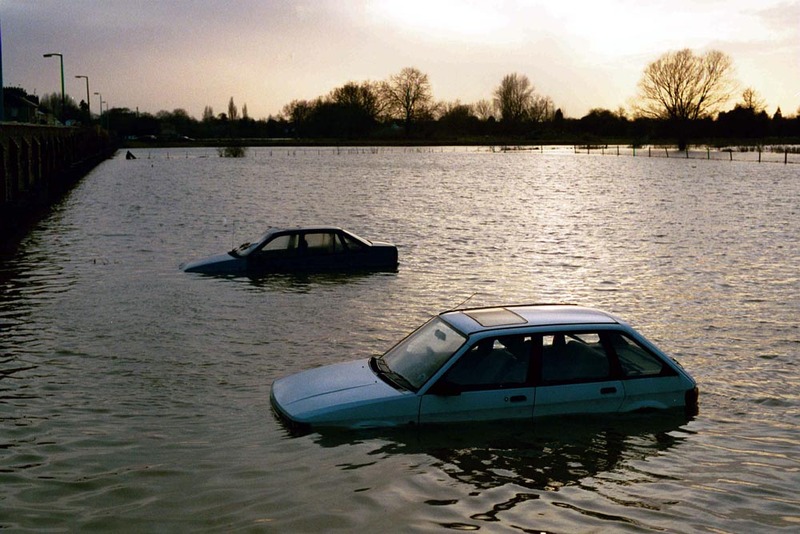 Flooded cars in St. Ives, England (February 2001). 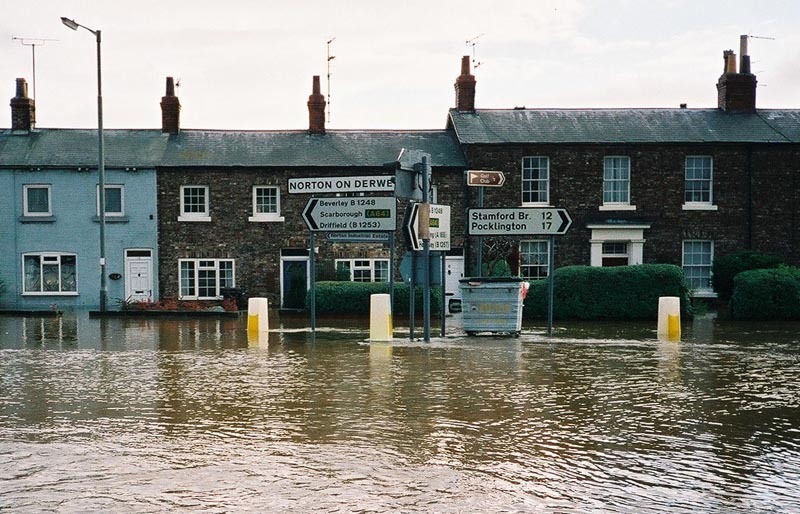 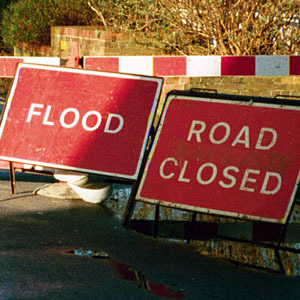 Flooding in Norton, U.K. (November 2001). 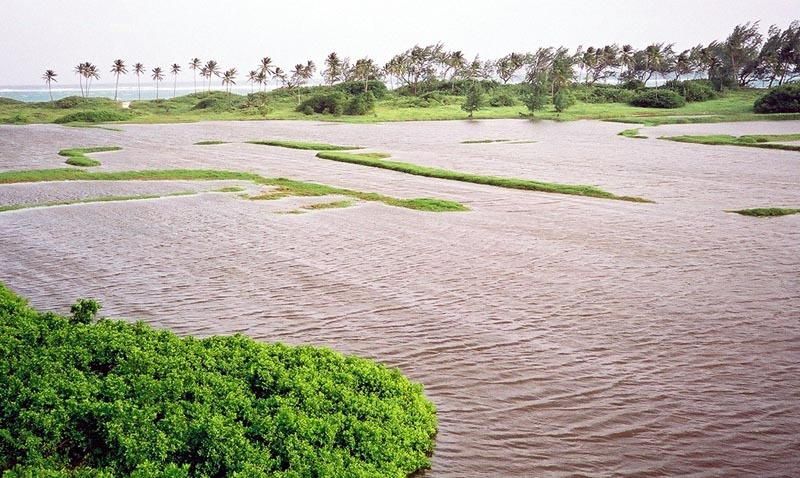 Flooded fields along Barbados' south coast (1998). 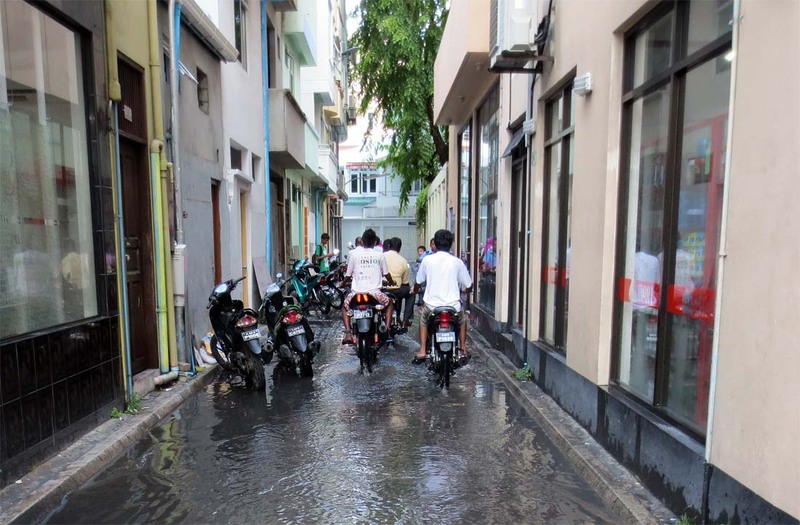 Street flooding in Malé, the Maldives (March 2013). 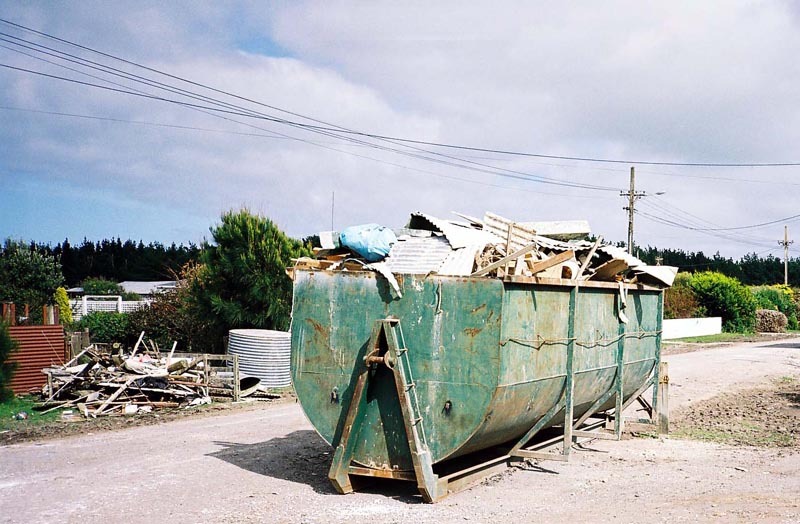 A bin full of ruined flooded possessions in Scott's Ferry, New Zealand (March 2004). 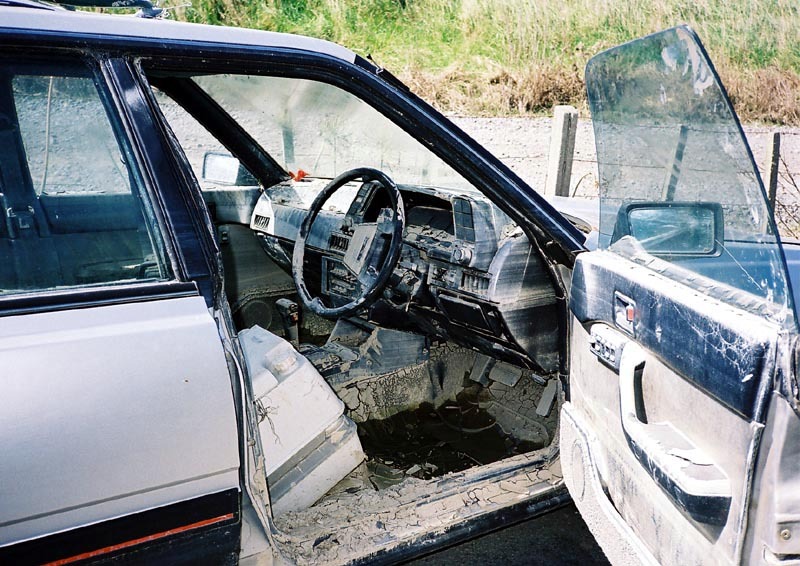 Car which was flooded in Scott's Ferry, New Zealand (March 2004). 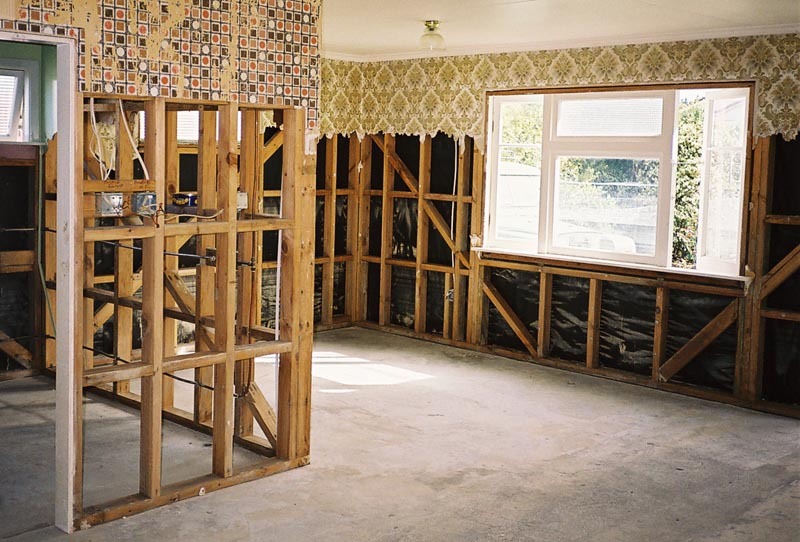 House drying out before repairs in Scott's Ferry, New Zealand (March 2004). 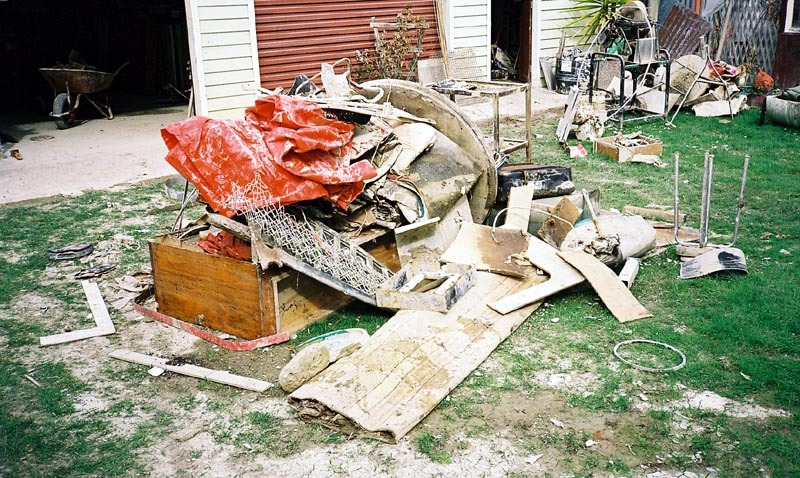 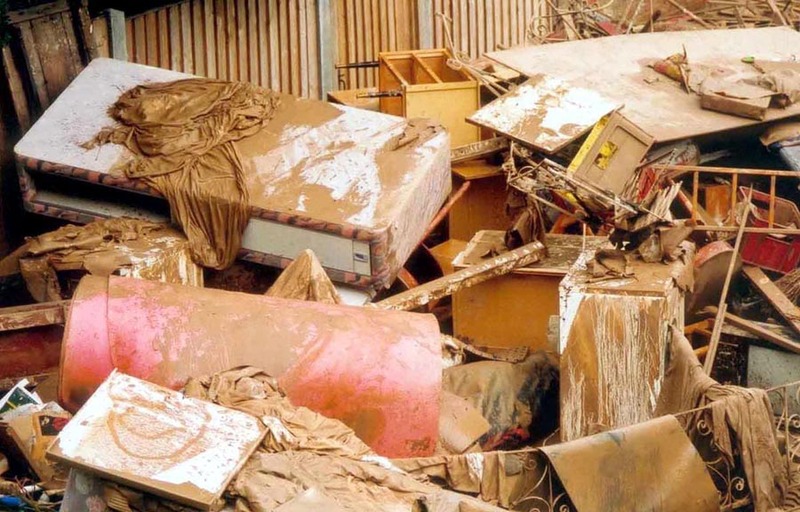 Possessions destroyed by the flood in Scott's Ferry, New Zealand (March 2004).